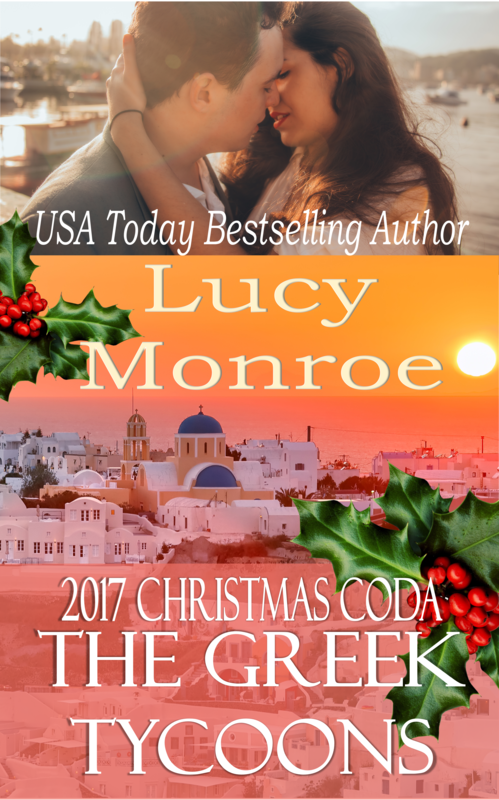 Brand new this year, a gift from Lucy to her readers, her 2017 Christmas Coda: The Greek Tycoons is out now! 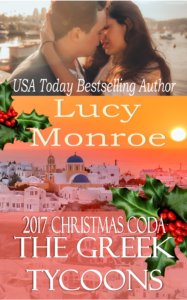 From internationally best selling author, Lucy Monroe, comes a series of vignettes in the lives of reader favorites from her Harlequin Presents. What you won’t find…a typical book with a beginning, middle, story climax and ending.